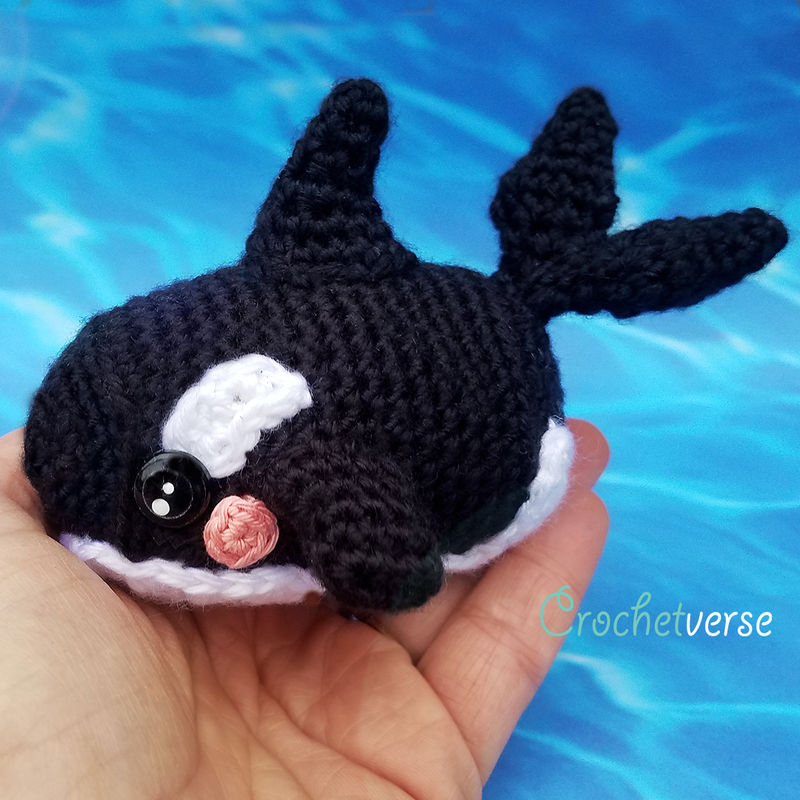 We are having a Free Amigurumi Orca Crochet Along !!!! Info and Supply Post: Read below for the details, dates, and materials!! 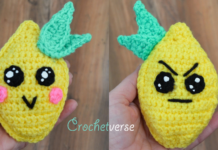 Have you wanted to try amigurumi or are you an old pro? 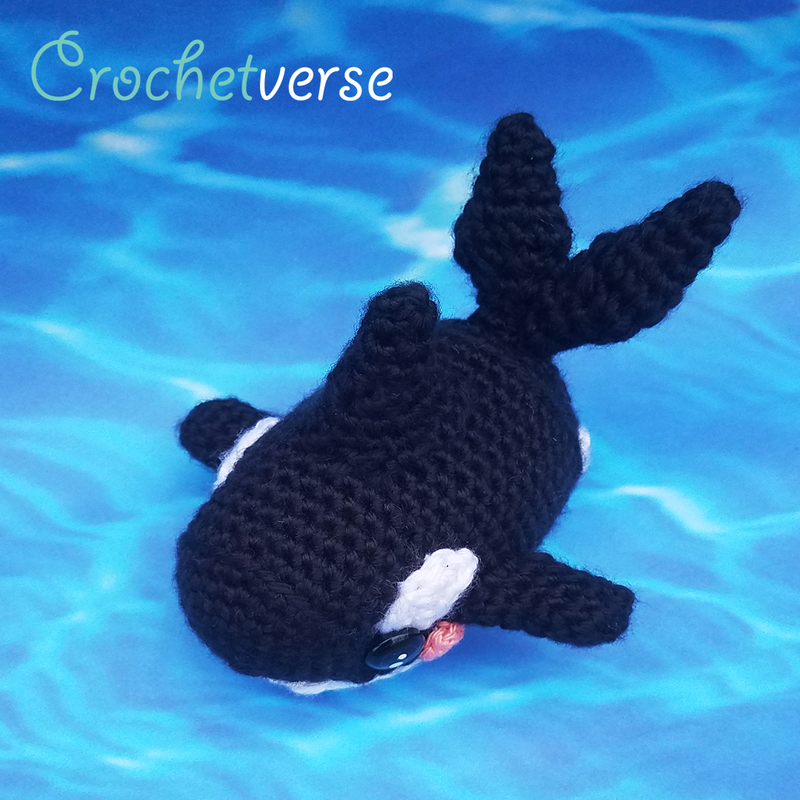 Join us to make this roly poly little Orca Whale! Learn tips, tricks, or something new! Translations? But, of course! I am so lucky to have the support of this team and will be able to offer it to you in French, Swedish, Dutch, German, UK Terms, and English, and likely a few more to be added! Can I download this? 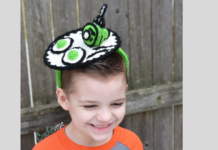 I need you to come visit me to be able to keep offering amazing free patterns to you! For this reason, all my free patterns are not offered as a pdf, instead you will just head right here to the blog at crochetverse.com to access them! Thank you for supporting me, it brings me such joy to share with you all! What will I need? 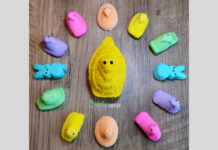 This is an easy small project! 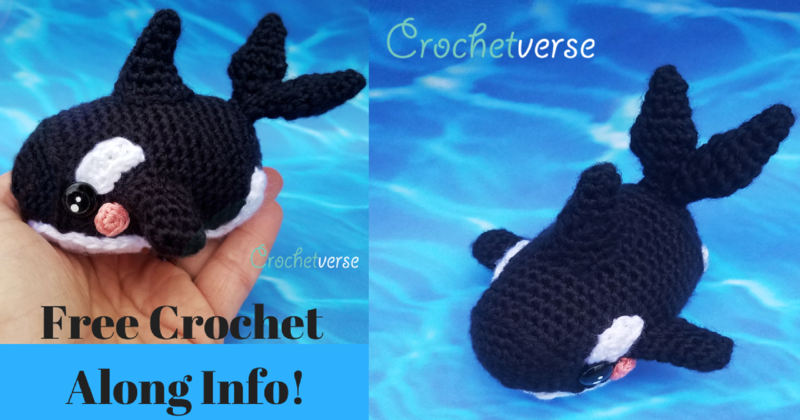 Just about 75 yards of black and white yarn, such as Caron Simply Soft or Stylecraft DK, a small amount of pink for the cheeks, C(2.75mm) and E(3.5mm) crochet hooks, eyes about 12mm or 2 black dome buttons about 1/2″, (there are also instructions to crochet the eyes for young children! ), and stuffing. You likely already have most everything you need in your stash! Thank you so much for all your support and I hope you will join us! Previous articleNew Serged Dream Coat Pattern!